Establishing the right savings rate, investment objective, and risk-reward profile to grow and protect your wealth. Ready to put the power of financial well-being to work for you? Your next step is just a conversation away. The types of services you need often change as your life evolves. For more specific information about the help we provide based on where you are on your path, choose an option below. 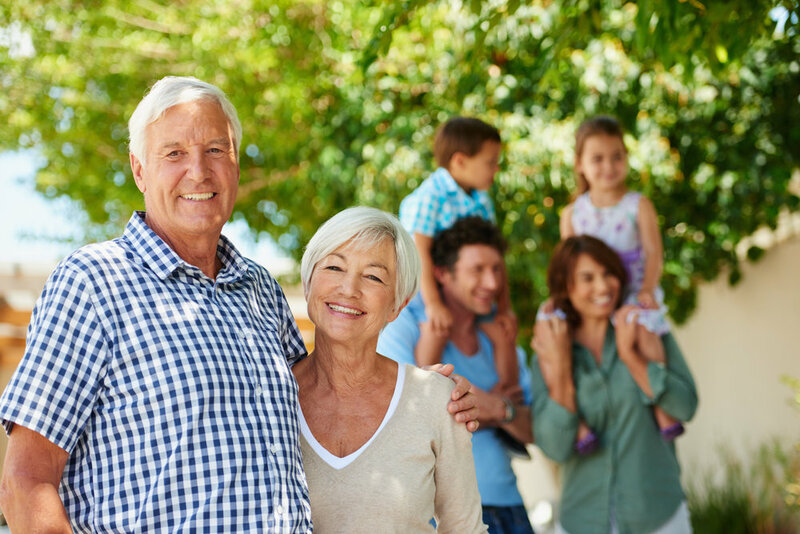 You’re in or nearing retirement and need expert help in maximizing your retirement paycheck while preserving your wealth for future generations. investment management without financial planning is like a ship without a rudder. our clients benefit from a combination of financial planning AND investment management. we’ll work together to identify the right solutions for you. The process of creating a financial plan facilitates your ability to visualize your future lifestyle and needs. Your financial plan narrows the gap between where you are and where you want to go. It serves as a guide to keep you on track while assuring that your money is working efficiently for you. Financial planning is a comprehensive process that is rooted in your values and by which each area of your financial life is carefully analyzed and fine-tuned to best pursue your objectives. Personal finance is complex and has several distinct elements that interact with one another. A well-executed financial plan increases your financial well-being and fuels your prosperity and fulfillment. Together, we will determine what you have, what you need, and what you want. This is all done in the context of dollars, risk, insurance, retirement, and more. Your specific mix of planning will depend on your circumstances and aspirations, but your plan will include a tailored asset allocation strategy (without product specifics). Every plan includes a clear implementation strategy. It’s all written down so there are no surprises. The plan will be regularly reviewed and updated to ensure it is still pursuing your ultimate financial well-being. Investment management is typically carved out as a separate service due to its distinct and complex nature. We set the foundation for your investment plan in the financial plan with an asset allocation strategy. The specific elements of your portfolio are determined through a separate, collaborative process. The result is a portfolio that is uniquely yours. We monitor it regularly to ensure it stays aligned to your objectives. Our Fiduciary process applied with skill and focus. What level of risk are you comfortable with? This may change as your life changes. Will you contribute to your plan over time or will you make a single, up-front investment? Are there ways to maximize your contributions? What are the fees and expenses within the selected investments? How might your philanthropic goals affect your investments, especially when considering tax deductions? What safety nets will your investments require as your assets and responsibilities grow? What are the right tax-efficient investment products to pursue overall tax reduction? Which funds will you need when? Time horizon for retirement income and other financial goals?